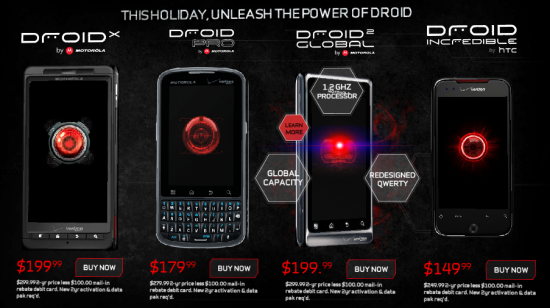 Unlike the original Droid 2, Global owners will be provided with a SIM card so they can use the phone overseas. It will also come with a 1.2 GHz (vs. the D2's 1.0) processor which should satiate your need for speed. Yippee! Anyone other than me planning on returning their Droid 2 for this bad boy?